The villagers caught 35-year-old man when he tried to escape with severed head of his mother, which he had wrapped in cloth, police said. 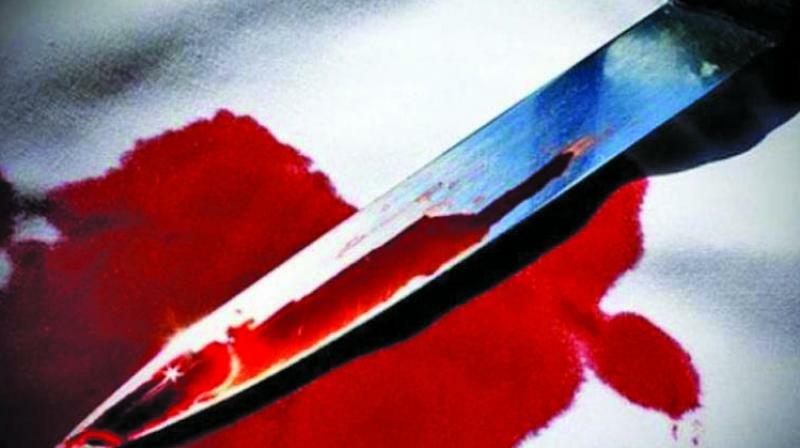 Dumka: A man allegedly beheaded his 65-year-old mother in Jharkhand’s Dumka district on Sunday, police said. The man identified as 35-year-old Champai Marandi allegedly beheaded his mother and then tried to flee with the severed head but was caught by the villagers, they said. The villagers caught Marandi when he tried to escape with the severed head of his mother, which he had wrapped in cloth, police said adding that the people of Siltha B village handed him to police, who arrested him. The severed head as well as the body of the woman has been recovered, they said. Officer-in-charge of the Ramgarh police station, Sanjay Kumar said the woman was sitting at the door of her house when Marandi arrived in an inebriated state and beheaded her with a sharp weapon. Marandi was habitually drunk and was also unemployed, the OC added.